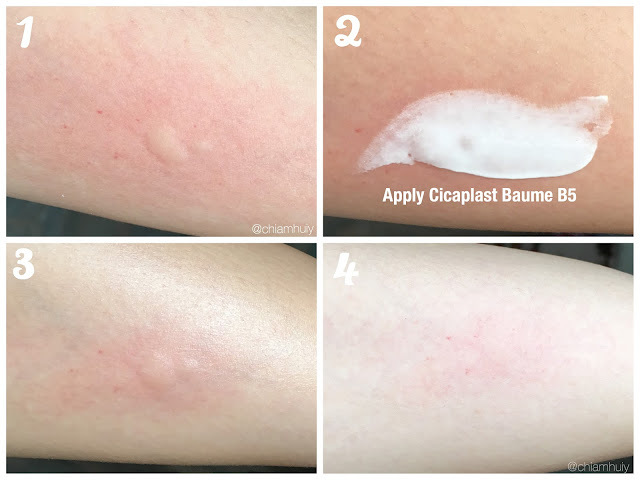 Remember the other I reviewed on La Roche-Posay Cicaplast Baume B5? 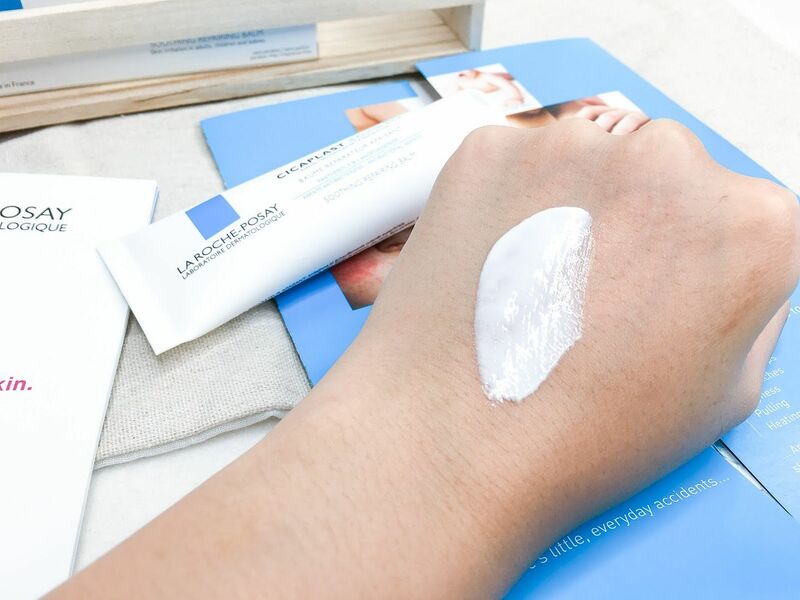 Long story short, La Roche-Posay Cicaplast Baume B5 is a multi-repairer that is effective in soothing sensitive, irritated skin such as grazes, dry patches, dryness, heating sensations and even the worse nightmare ever, eczema. Think this as a multi-purpose cream that can solve almost any skin irritations. WARNING: Photos might not be pleasant to some. 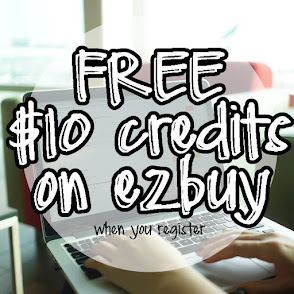 I have shared my thoughts and own experience about using this product in my first review post. 1. 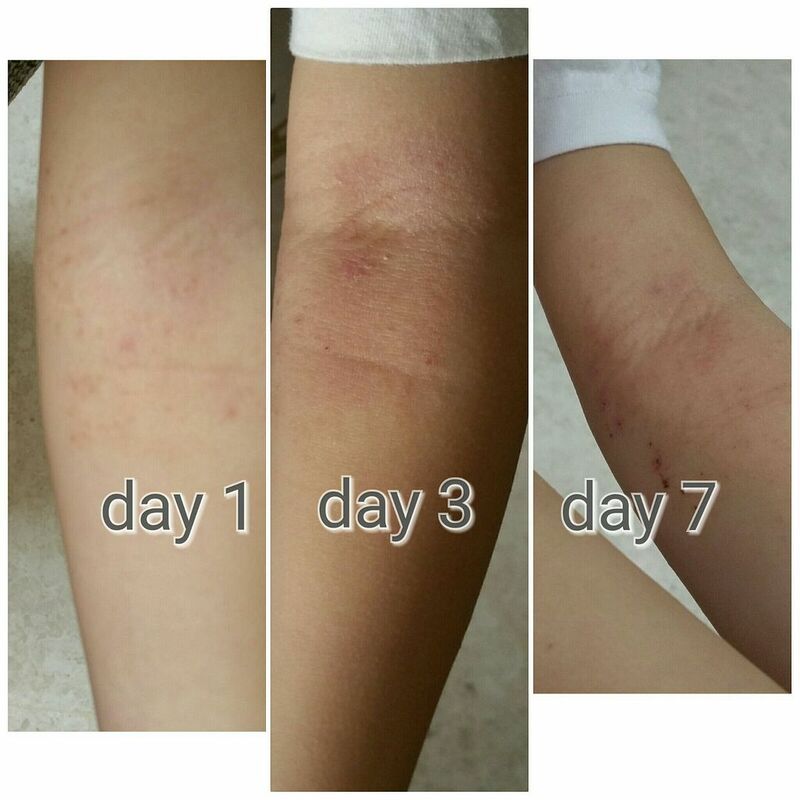 Child Eczema, below 10 years old girl. Her mother's thoughts: "Generally moisturising but does not exactly stop the itch." 2. 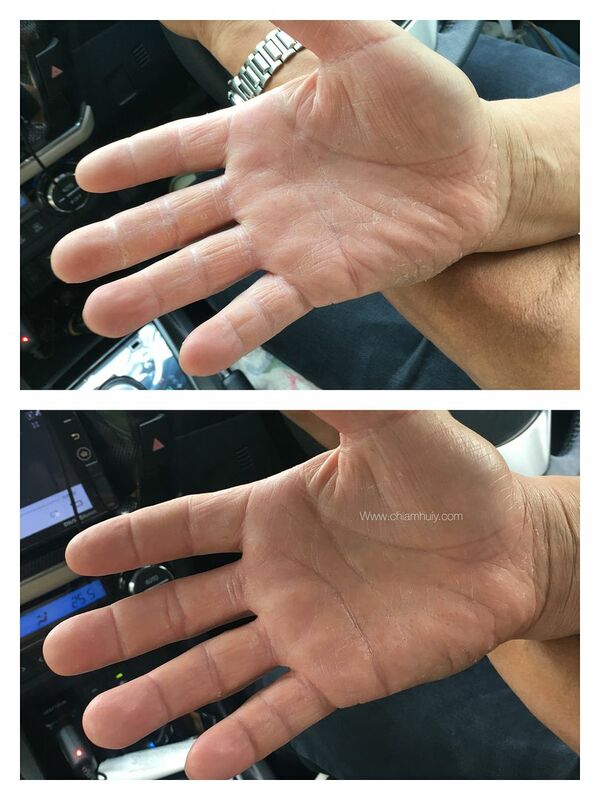 Dry, chapped hands, 60 years old male. User thoughts: "Non-greasy, good for resuming daily activities. Helps a bit with dryness, not completely." 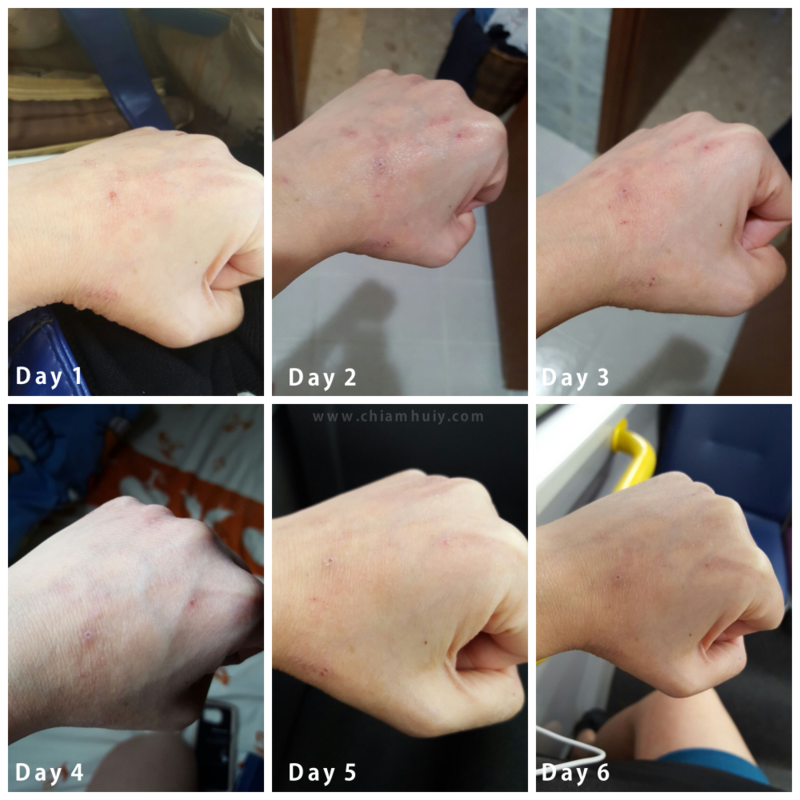 User thoughts: "First few days was the same, until the 4th to 5th day onwards it gets better. The redness subsides." 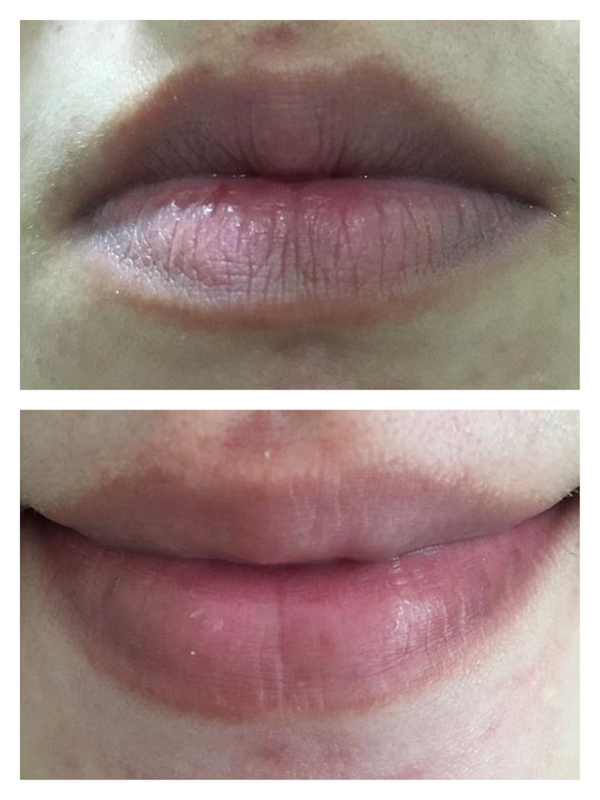 User thoughts: "It does help alleviate the cuts on my lips. My lips are less dry and painful." User thoughts: "Reduces itch and redness." It manages to stop the itch and the bump slowly subsides within half an hour. As much as this cream is a multi-purpose cream, do understand that at times results may differ across different cases depending on the reasons for skin irritations as well as the severity of it. Nonetheless, it's always no harm to give this a try, especially when it's so gentle on the skin, it can even be used on babies' skins. You can also redeem a free gift worth up to $15 when you purchase the Cicaplast Baume B5 at allocated stores by generating your promotional code here! 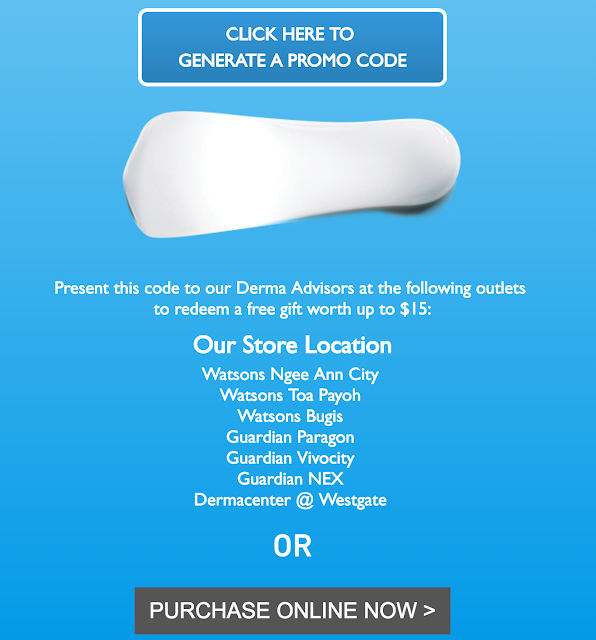 Simply tell the staff this promo code and you can redeem $15 worth of free gift. La Roche-Posay Cicaplast Baume B5 is retailing at $21.90 (40ml) and $40 (100ml).